For your birthday, we believe you deserve only the best! Choose one of our 3 gifts and enjoy your special day here at the SPA Resort Therme Geinberg. Count down the days to your birthday and then come and celebrate with us! 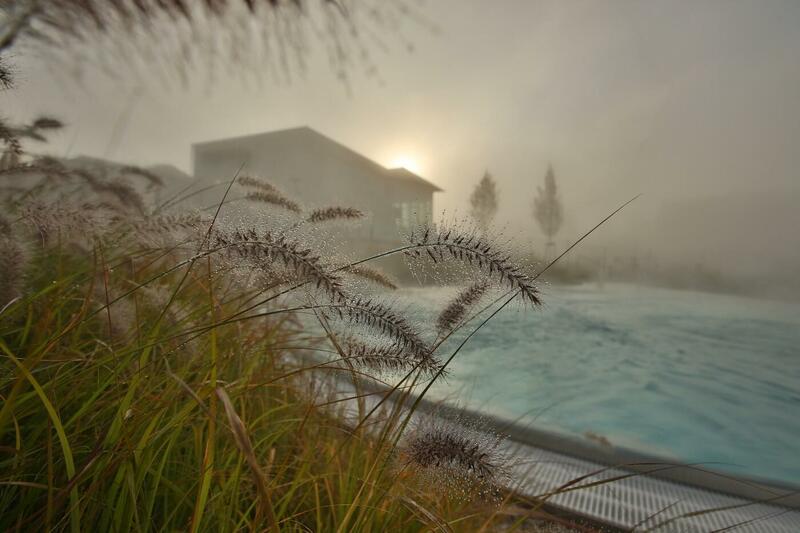 Make your birthday a day of wonderful relaxation in the Therme Geinberg Spa. We invite YOU to come and enjoy a free 4-hour ticket! Look forward to pure relaxation in three Water Worlds. Just bring photo ID to show at the Spa cash desk. The offer is non-transferable and only valid on your birthday! For more information, feel free to get in touch with us at any time. Here at the 4-star Superior Vitalhotel Geinberg, we think your birthday is a very special day. That’s why we will give you your birthday night* stay as a gift. When booking a minimum stay of 2 nights for 2 people at the current daily rate, the birthday guest will spend the night of their birthday with us free of charge (with a pampering package light, including breakfast). *Not valid during time-specific offers and promotions, discounted prices or for stays in Geinberg5 Private SPA Villas. Not valid if the birthday is the day of departure. Please make us aware of your birthday when booking your room or stay and then don’t forget to bring your photo ID. Many thanks! We look forward to receiving your no-obligation enquiry. 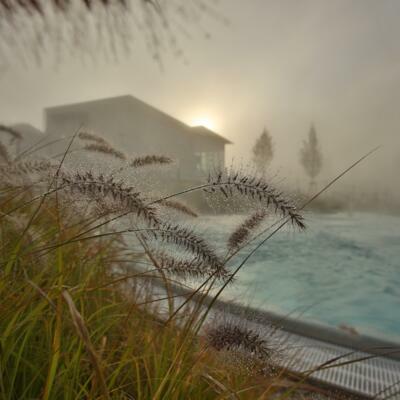 Discover this exclusive area of the SPA Resort Therme Geinberg on your birthday for half the normal price! The Relax! spa day including the Oriental World is packed with premium services which will really put the icing on your birthday cake. Please bring photo ID with you and show it when you get to the Vitality Centre. The offer is non-transferable and only valid on your birthday.